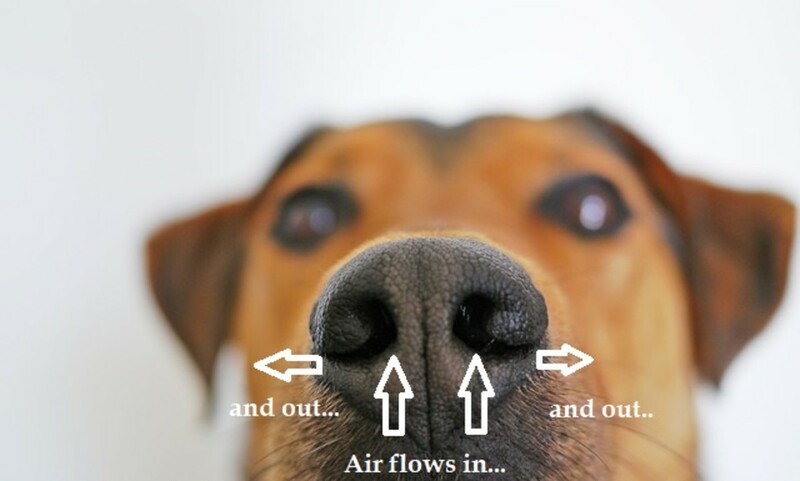 These Dog Nose Facts Will Make You a Better Owner! Interested in some interesting dog nose facts? With the nice weather right around the corner, dogs are more likely to be out and about exploring the world with their noses. 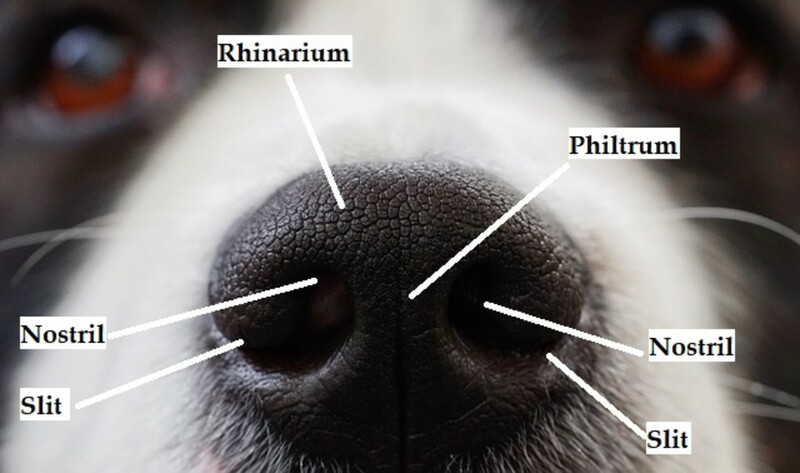 It's time to be discovering more facts about dogs' noses so that we can better understand how dogs perceive the world around them and why they often do the odd things dogs do. 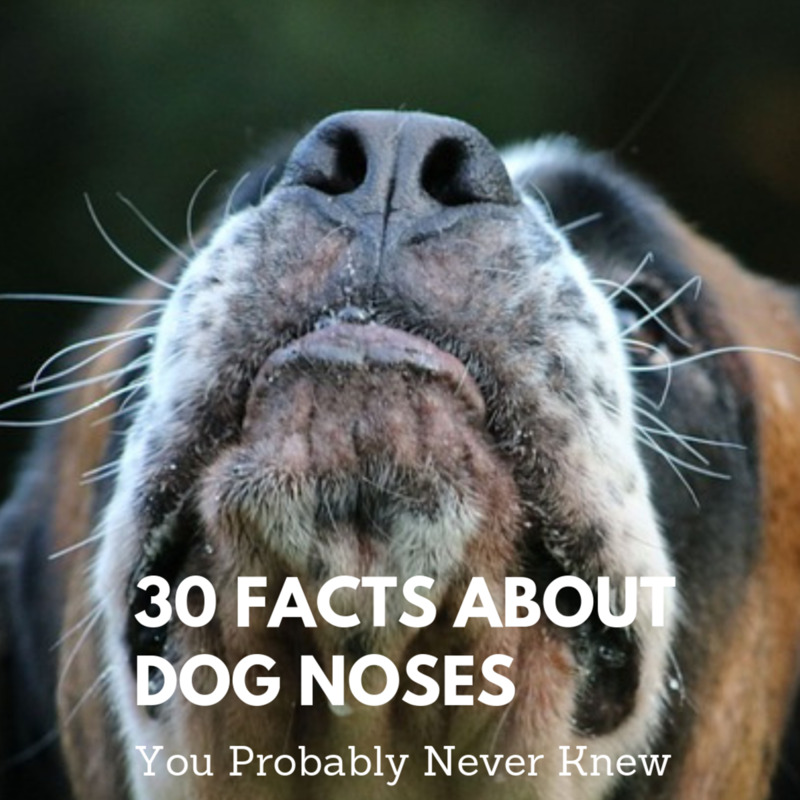 Whether you own a German Shepherd or a Beagle, these fun and fascinating dog nose facts will leave you in awe. By better understanding how a dog's nose works, it can help us to become better owners, and perhaps we will allow dogs more time to go on more sniffing adventures. You may even consider enrolling your dog in the super fun sport of canine nosework! What's the Purpose of a Dog's Philtrum? 1. Wet noses help capture scent. Interestingly, whether a dog's nose is wet or not has little to do with health. The myth of dry nose indicating a sick dog has been debunked. With the myth set aside, those wet noses play a primary role in detecting smell. Having a wet nose helps dogs capture tiny scent particles which increases a dog's ability to detect the smells. Just as a wet cloth picks up dust better than a dry one, explains Stanley Coren in an article for Psychology Today. 2. 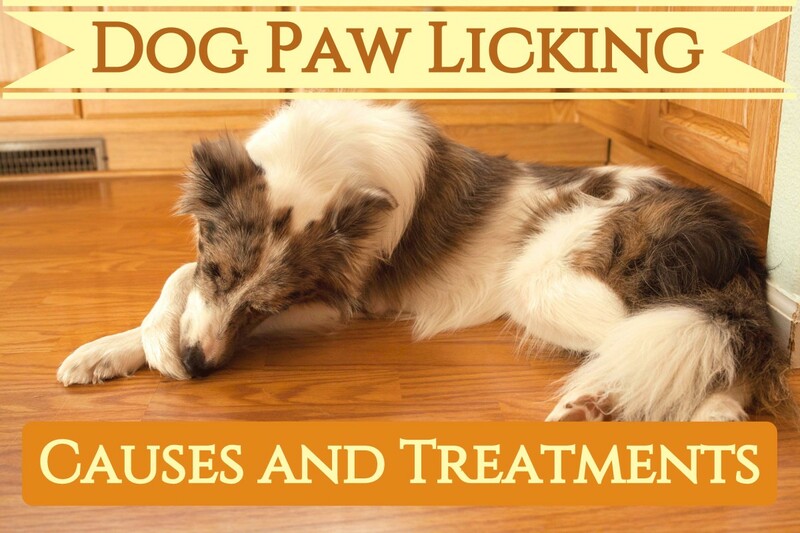 Crusty noses and noses with ulcers or bumps need veterinary attention. While a dry nose doesn't necessarily mean your dog is sick, keep an eye for crusty noses or noses with ulcers. 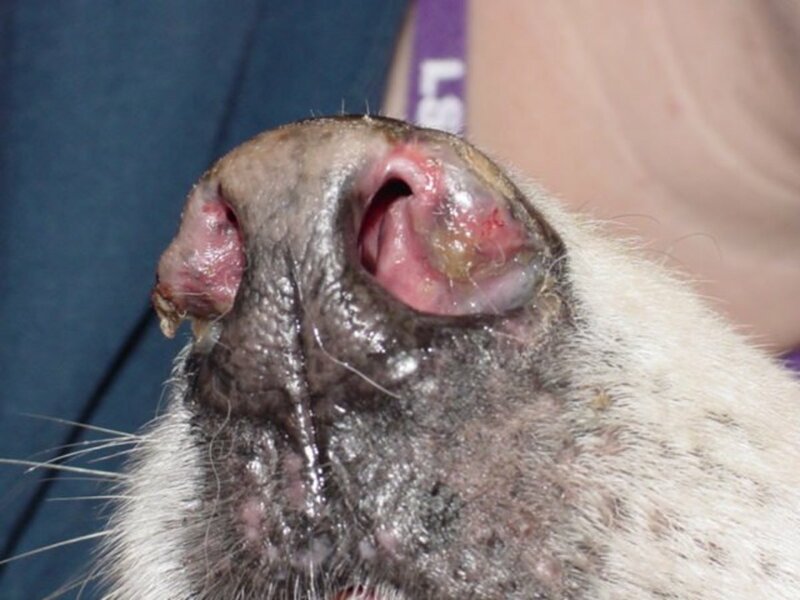 In older dogs, crusty noses may be a sign of nasal hyperkeratosis, a condition that causes a distinctive thickening of the skin of the dog's nose making it appear crusty. Discoid lupus, on the other hand, is an autoimmune disorder known for causing unsightly ulcerations on the dog's nose. Dogs may also develop cancers in the nose and allergies. 3. Dog noses can be employed in different sniffing methods. Dog noses can be used for tracking or air scenting. In tracking, dogs tend to carry their heads low so to detect the scent of broken vegetation, while in air scenting, dogs will instead carry their heads high considering that they are after the lighter, more volatile compounds left behind by humans. 4. Dog noses can sniff many types of cancer. According to UC Davis Health System, researchers have established that dogs are so far capable of recognizing melanomas as well as bladder, lung, breast and ovarian cancers. Who knows if one day we'll find furry coats along with lab coats in some future cancer diagnostic settings! 5. That little indentation in the nose has a purpose. That little indentation, known as "philtrum," found in the middle of the bottom part of the nose and at the top of your dog's upper lip, is thought to carry moisture from the mouth to the rhinarium—the moist surface area of your dog's nose. 6. The Lagotto Romagnolo dog breed has a nose for truffles. In 1985, the use of pigs for finding truffles has been prohibited because of the substantial damage these animals have caused to truffles. This vacancy has led to the use of the Lagotto Romagnolo in Italy for hunting down truffles. 7. Dogs have a vomeronasal organ. On top of having a powerful nose, dogs come also equipped with a special organ known as the vomeronasal organ or the Jacobson organ. This organ acts as second nose, powering up a dog's sniffing capabilities. The vomeronasal organ simply consists of a patch of sensory cells found within the nasal cavity just above the roof of the mouth. It is meant for detecting pheromones. Pheromones are hormone-like, behavior-altering agents that are released by dogs for the purpose of other dogs detecting them. 8. Dogs have a bump on the roof of their mouth that helps them analyze odors. This little bump is known as the "incisive papilla" and communicates with the dog's vomeronasal organ which is responsible for detecting pheromones. 9. Teeth chattering helps send scent to the incisive papilla. Dogs may sniff a spot, then flick their tongue against this little bump or they may chatter their teeth. When they do so, they send scent molecules towards their incisive papilla so that they reach the vomeronasal organ and dogs can better analyze the smell. 10. Dogs may use sniffing as a calming signal. 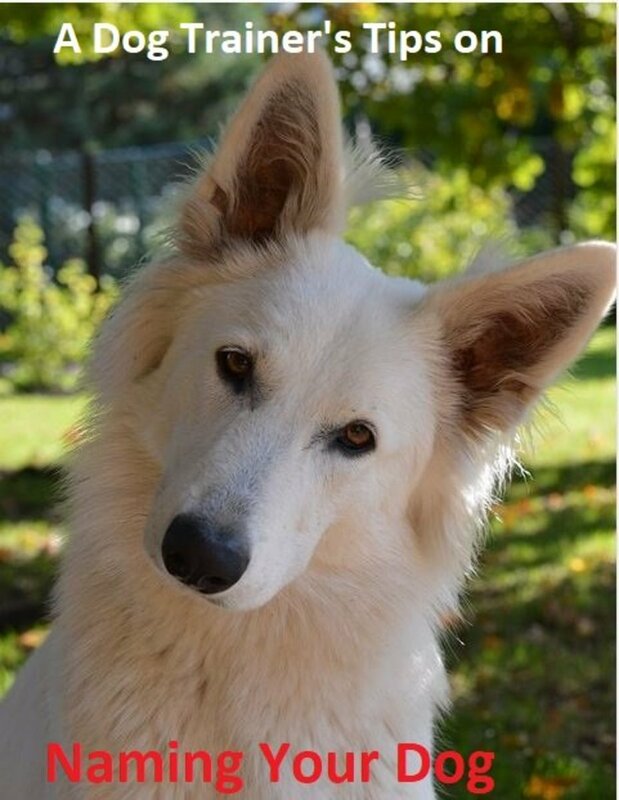 The term "calming signal" was coined by Norwegian dog trainer Turid Rugaas to describe special signals dogs use to communicate with each other. Sniffing the ground is one of them. 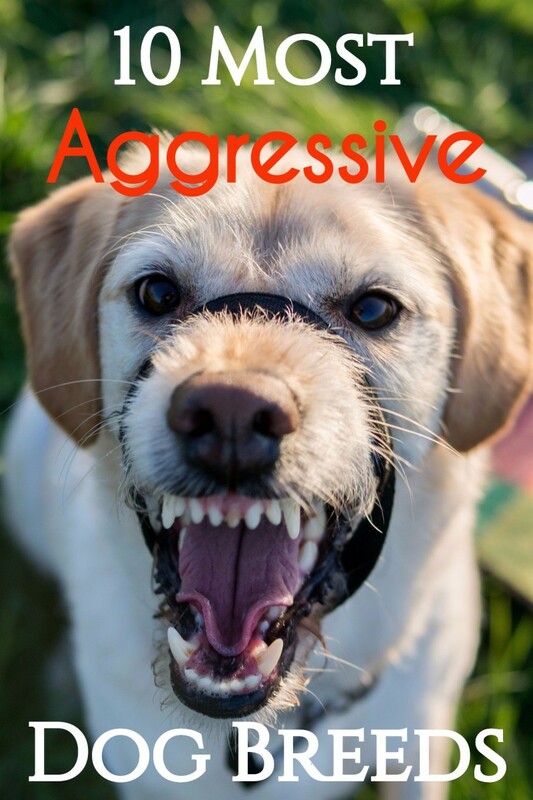 It is often seen when dogs see another dog approaching and want to signal no threat. Ever Wondered Why Dogs Never Get Bored of Sniffing the Same Spots? 11. Dogs use their tongues in place of a tissue to blow their noses. Unlike humans, dogs can't go grab a Kleenex and blow their nose." Dogs with chronic nasal discharge tend to adopt a casual "drip and lick" approach rather than deliberate attempts to blow," says veterinarian Dr. Mark Rondeau. 12. Dog nose prints are as unique as human fingerprints. According to a study, taking nose prints in dogs is actually quite a fairly easy process. All that's needed is to dry the nose with a lint swab, impregnate the leather of the nose with China ink and a nose print is then printed on a white cardboard. Voila! 13. Dogs use nose touching to gather info. Cats may touch noses, but so do many dogs. According to a study, nose touches in dogs may reveal information that go beyond saying hello, perhaps more like something along the terms of "Hey, have you encountered any good treats around here?" 14. Some dogs have a Dudley nose. A Dudley noses is a flesh-colored nose that is often means for disqualification in the show ring for several breeds. 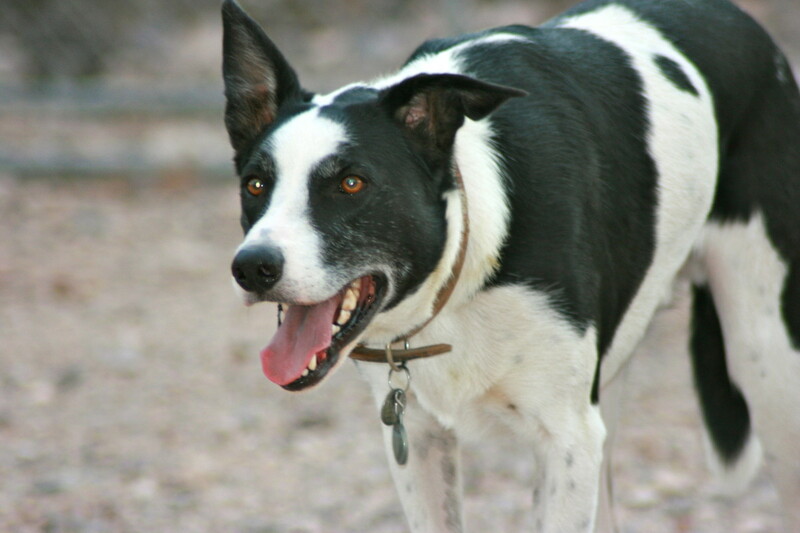 A dark, black nose is usually preferred from a health standpoint because the pigment protects against the sun. The term Dudley nose derives from bulldogs bred from a part of Black Country in Worcestershire, UK. 15. To dogs, smell is ever-changing. Ever wondered how dogs never grow bored of sniffing the same spots day after day? Here's some food for thought: "Each departure from the house brings a new scene, one never visited. Each day, each hour, wears a new smellscape. There is no such thing as “fresh air” to a dog. Air is rich: an olfactory tangle that the dog’s nose will diligently unknot," explains Alexandra Horowitz in the book: "Being a Dog: Following the Dog Into a World of Smell." Those Slits at the Side of Your Dog's Nose Have a Function! 16. A dog's nose has special structures that amplify smells. These special structures are called turbinates and they consist of intricate mazes made of bone. 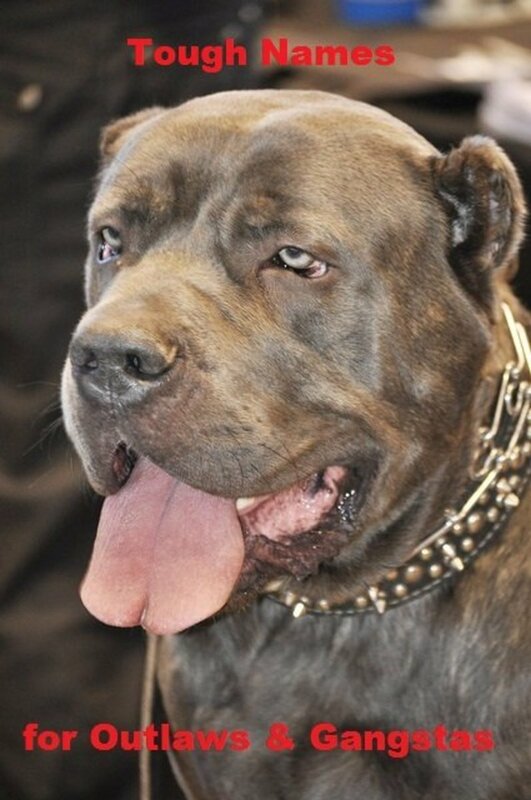 Their purpose is to control how air moves through the dog's nose providing an increased surface area, and therefore, greater reception of smell. A dog's long nasal cavity helps accommodate these turbinates. 17. Foxtails are a threat to dog noses. Foxtails release seeds that may get sniffed up into dog noses, causing sneezing, pawing at the nose and even nose bleeds. Affected dogs require veterinary attention to remove the lodged foxtail from the nose. 18. The furless skin surface of the dog's nose is called rhinarium. It can also be called planum nasale, but some dog owners simply refer to it as nose or snout, while breeders may prefer to call it "nose leather. " 19. Dogs have slits at the side of their noses for a reason. 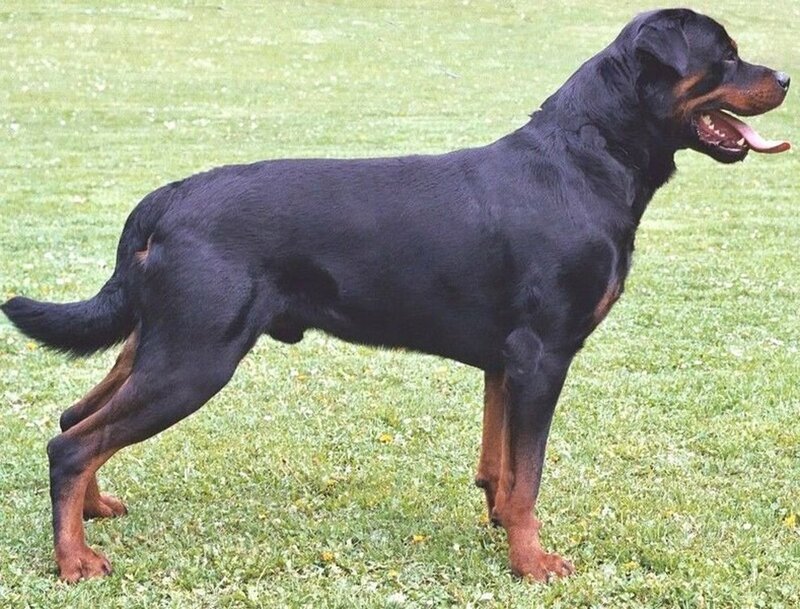 While the interior part of the dog's nostrils is meant to take in air, the exterior slits found on both sides of the dog's nostrils allow air to escape every time the dog exhales. The exhaled air flows out of those slits creating a swirl of air which lifts more particles of odor off the sniffed surfaces allowing them to be suctioned for further investigation. 20. Dogs are capable of moving their nostrils independently, one at a time. According to a study conducted by Siniscalchi, M., et al, dogs tend to use first their right nostril for smelling things considered non-threatening (and then right afterward switch to using their left nostril), while they exclusively use the right nostril when sniffing things associated with threat. Flews play a role in scent detection. 21. Dogs don't fear the scent of rattlesnakes. According to a study, the lack of a right nostril preference while sniffing rattlesnake-associated odours, suggests an absence of fear. This may explain the high rates of rattlesnake envenomation in dogs. 22. Flews help collect scent. 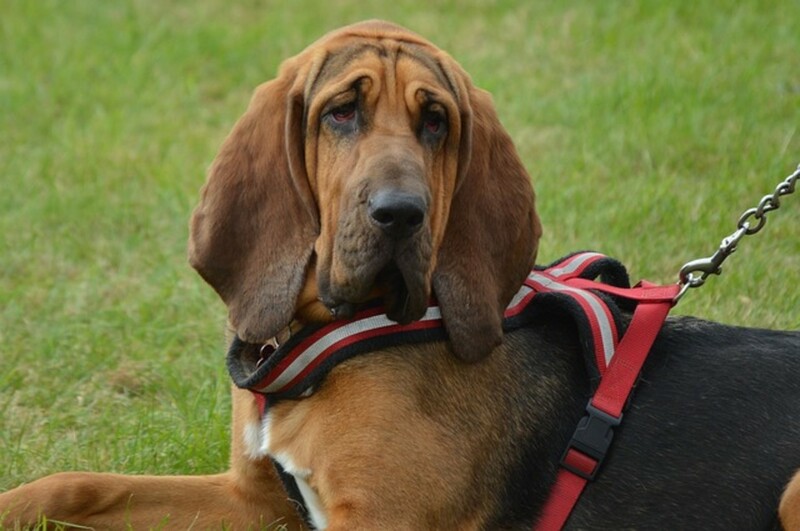 Those pendulous, droopy lips often seen in bloodhounds and other dogs that are used for scent help trap smells as these dogs are sniffing with their heads low to the ground. This allows those precious scent molecules to reach their destination: to the almighty nose and beyond! 23. A puppy's nose can interfere with potty training. If you fail to clean up properly soiled areas using the right products, this may come back and bite you. Patricia McConnell in her book "Way to go! How to housetrain a dog of any age " claims: Any scent left behind says: "this is your bathroom" just as those universal bathroom signs found scattered around in any public place. Make sure to use an enzyme-base cleaner to clean up your puppy's accidents to prevent this "bathroom sign" effect! 24. Dogs prefer to urine mark on vertical items. When dogs urine mark, they are leaving their scent on certain surfaces for the purpose of providing other dogs with relevant information, sort of like a business card. Just as you would put your business card at eye level on a bulletin board, dogs will mark on vertical objects so to leave their scent "at nose height for other dogs." On top of this, the scent of urine is known to last longer on a vertical surface compared to an horizontal one. 25. Dogs may be able to tell the passage of time with their noses. Alexandra Horowitz in the fabulous book: Being a Dog, Following the Dog Into a World of Smell claims, "As each day wears a new smell, its hours mark changes in odors that your dog can notice. Dogs smell time. The past is underfoot; the odors of yesterday have come to rest on the ground." It is, therefore, possible that dogs may predict their owner's arrival from a long day at work from how long the owner's scent concentration lingers since he leaves the house. Researchers suggest that after dog owners leave the house, their smell lingers for some time. There's a possibility that the scent decays slowly over the day, and around a certain time, dogs associate a specific amount of scent with when the owner should be unlocking the door. 26. There are some dog breeds equipped with a distinctive split "double" nose. Examples include the Pachon Navarro and the rare Catalburun of Turkey. The double-nosed Andean tiger hound is another one but this one most likely descends from the Pachon Navarro. The double nose is simply a nose with nostrils that are split by a band of skin. 27. Dogs can detect scents at concentrations of one part per trillion (ppt). For sake of an example, that the one drop of a liquid in 20 Olympic-size (2500 ft3) swimming pools! 28. Dogs detect individual scents. You may just smell soup when you come home and mom is cooking dinner, while your dog smells carrots, celery, potatoes, parsley and all the other minute components of that soup! 29. Dog noses are lined up with cilia. A dog's nose is equipped with special sensors that are meant to detect foreign particles, basically things that shouldn't be there. When these sensors detect foreign particles in the nose such as dust, pollen or debris, the cilia, which are special broom-like structures lining the dog's nose and lungs, spring into action, readily triggering a sneeze. 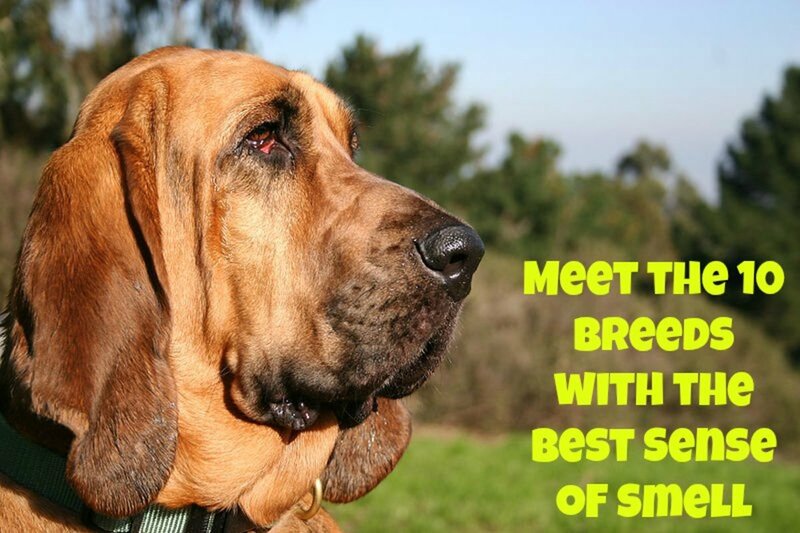 The sneeze helps sweep the irritants out of the dog's lungs and out of the dog's body. Achooooo! 30. Putting your dog's nose to work increases your dog's optimism! According to a study, allowing dogs to spend more time using their noses through fun nosework activities makes them more optimistic. 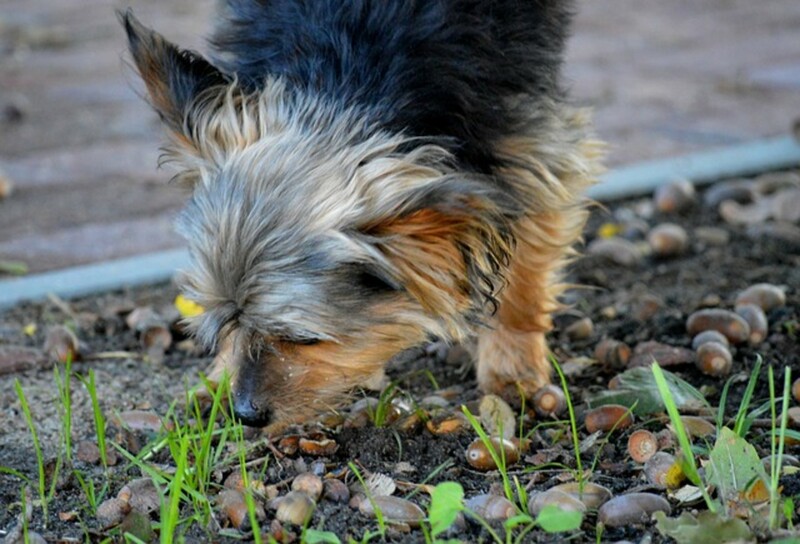 By allowing dogs more "foraging" time, their welfare is therefore improved. Should Male Dogs Be Neutered? To Neuter or Not to Neuter? Shepards, there is so much being discovered lately on those dog noses. These dog nose facts are just a few, there are many more! It's super cool that you did tracking with your GSD, they are an amazing breed! Michelle, I know I had to look twice when I first heard about these weird dog breeds with double noses or split noses. I started with ow, I know that and that. Then I went oh really? Serious? Fascinating article, coming from someone who did tracking training with German Shepherds when I was between 11 and 18 years old. Absolutely fascinating! Some of our dogs have been active sniffers (like our current boy dog). He has his snoot to the ground a lot of the time we're out on walks. And then he'll occasionally do an alert head up sniff, nostrils flaring to take it all in. He's so intent on it, we have to stop. Though we don't know his exact breed mix, he definitely has some strong tracking breed in him. Thanks for this wonderfully informative article! Yes, dogs' smelling abilities are quite impressive! I can't stop looking at my dog sniffing and exploring his whereabouts and wondering what it must feel like. Gotta love those dog noses, especially when they come to such great use to humanity. Very cool. Had no idea that dogs could actually detect certain cancers too! Thank you for sharing!